Johnny Depp will not return as his iconic character Captain Jack Sparrow from the Pirates of the Caribbean franchise, Disney's film production chief Sean Bailey has confirmed. 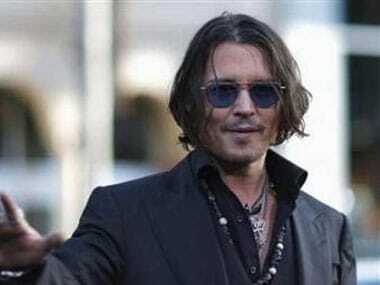 Pirates of the Caribbean: Johnny Depp's Captain Jack Sparrow no more a part of the franchise? 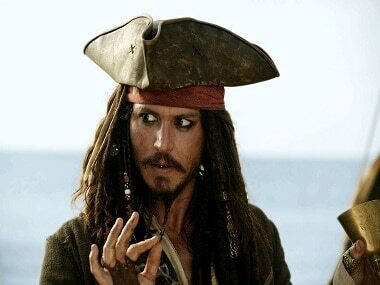 It is being speculated that Captain Jack Sparrow won't feature in any of the future of Pirates of the Caribbean films. New lot of actors to replace Sparrow.